Several options exist for trail riders to camp or stay in cozy cabins all right on the trail system. The Assembly Area, is a state-managed, exclusively equine camping facility is available for the riding public to use for free. Horsecampsatottercreek.com is another option for those less inclined to rough it and desire a fully equipped cabin with spacious horse paddocks. campkanarondack.com cabin located on the northern section of the horse trails with stalls and turnouts for the horses. 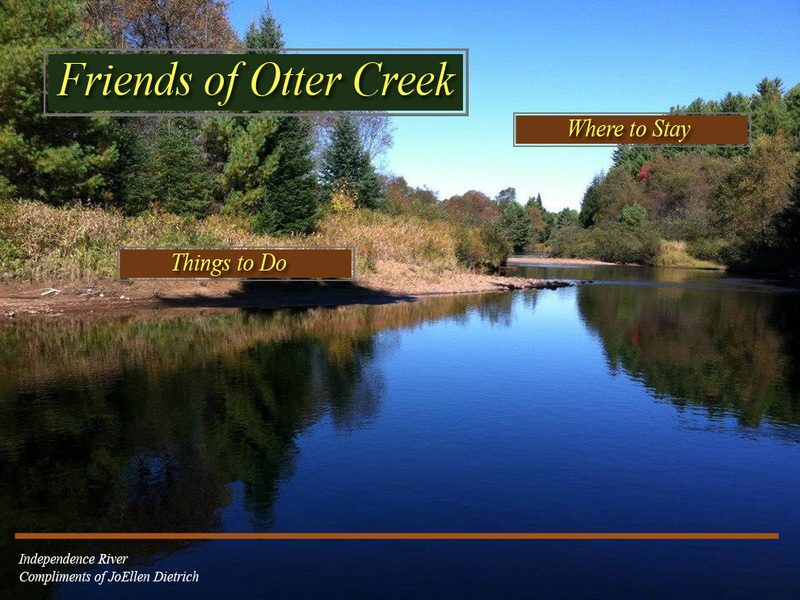 Situated near Horse Camps at Otter Creek. Manestaystables.com offers semi private camping facilities as well as cabins. Ottercreekstables.com offers campsites as well.